EDUCATOR: Ms. Kusum Sharma was selected as the Educator this Week. She shared her views on moral values.She even explained that how moral values play an important role in our lives.She gave an example that just as a tree without fruits is invaluable, like wise a man without moral value is also invaluable. 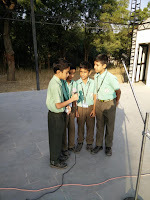 ED: What was your favourite spot in the school? ED: What are you doing these days? 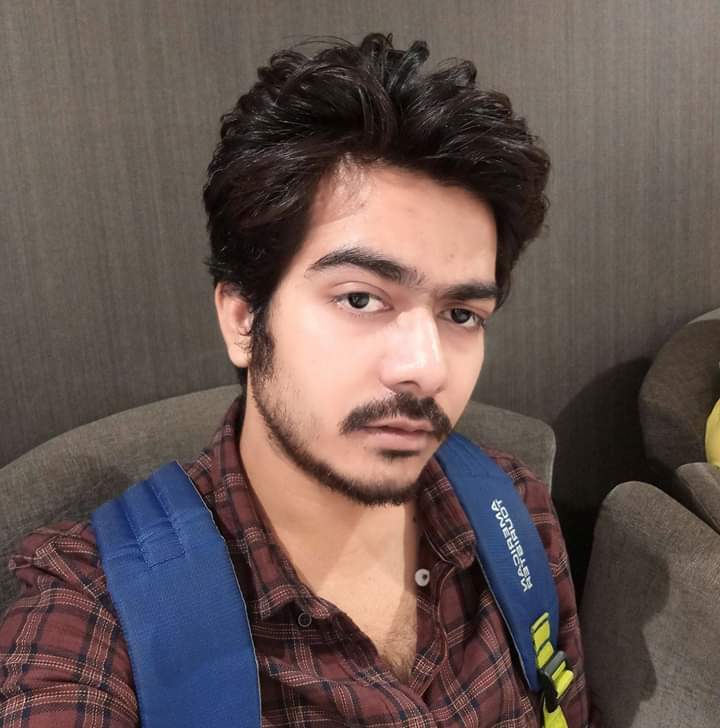 ED: What have you learnt from The Fabindia School? RP: All the things you need to live a happy life and how to become successful. ED: What message would you like to give our students? 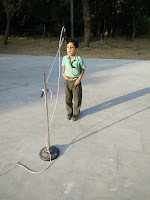 STAFF: Staff had LFIN Saturday headed by School Executive Mr. Sandeep Dutt. It started with PLP Session by Mr. Ajay Vijaywargi in which Outcomes of the Retreat and what we plan for 2019, how TFS will take this ahead was discussed. 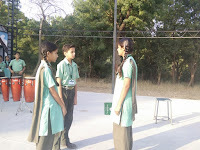 Mrs.Prerna Rathod assigned homework on Quest for My Good School. 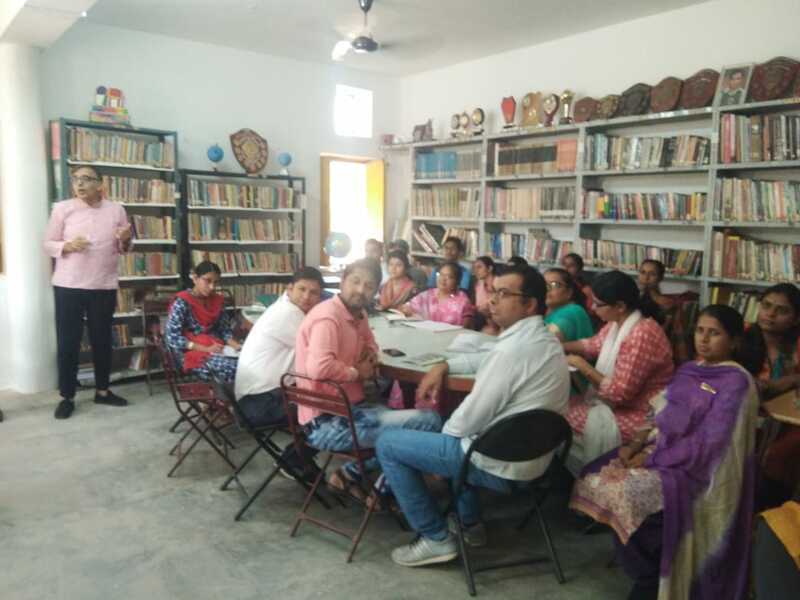 My Good School Session , Fedena, Brewing Knowledge and School Development Program was conducted by their respective in charges. Monday, 29th October - Friday 2nd November: Monday, 29th October was celebrated as the English Literary Day. The whole week was celebrated as the English Literary Week. 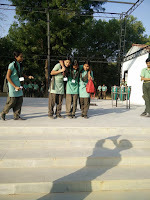 A number of activities were organized by the English Department in the Assembly. 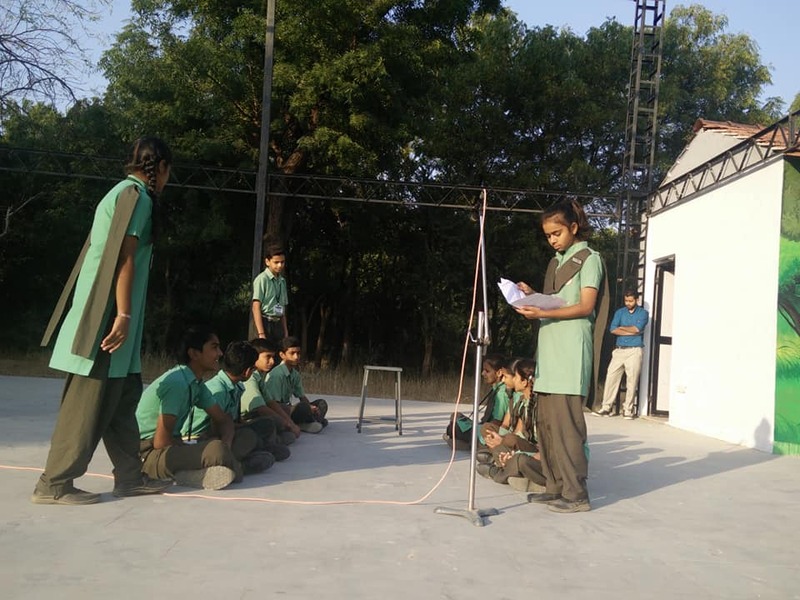 In the Assembly speeches were given, poems were recited, story was related and skits were role played by the students all through the week. 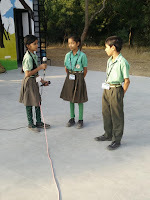 Vinita Sirvi/IX: Spoke on importance of English in today's world. 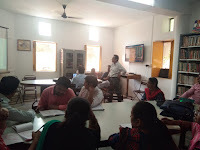 Archana Koratkar/IX: Spoke on the origin of English language. 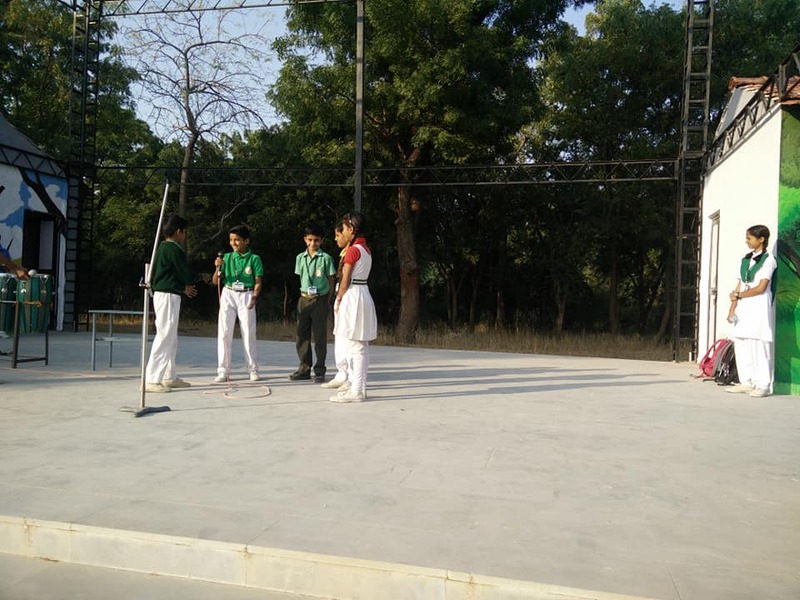 Meenakshi Choudhary/IX: Recited a self made poem titled 'A World I Dream'. 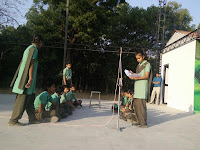 A skit was role played by the students of English Literary Society. 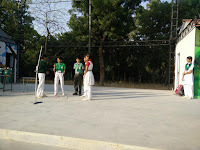 The title of the skit was 'Fair Play' directed by Ms. Monica Vaishnav. Students of class V had a conversation on the Topic "Why are examinations important" under the guidance of Ms. Sharmila Vijaywargi. 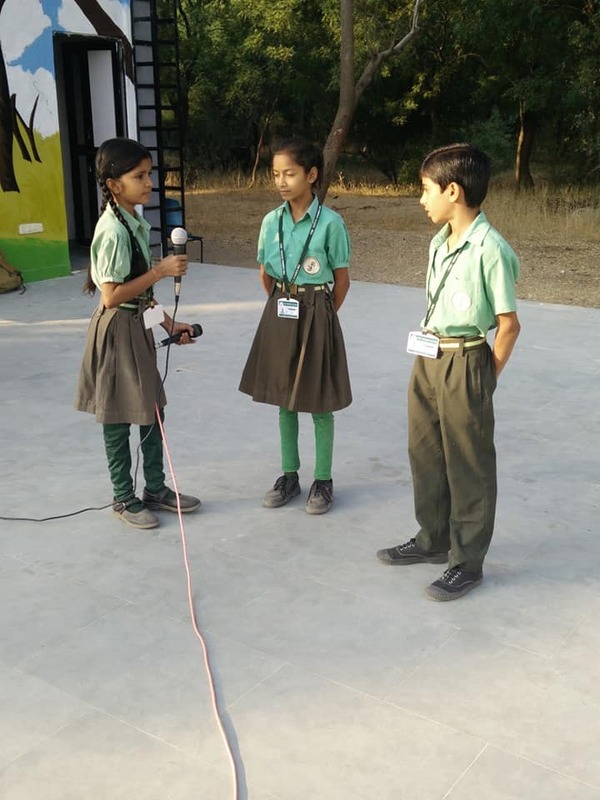 Students of Class V presented 'Nature Talk' in which they conversed about the ways to save environment under the guidance of Ms. Sharmila Vijaywargi. 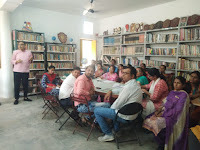 Mr. Krishen Gopal/ Educator recited dohas from Ramcharitmanas with its meanings. He also told about Lord Rama and about his moral behaviour. .Monday, 29th October - Friday 2nd November: The school was buzzed by the preparations of Annual Day. 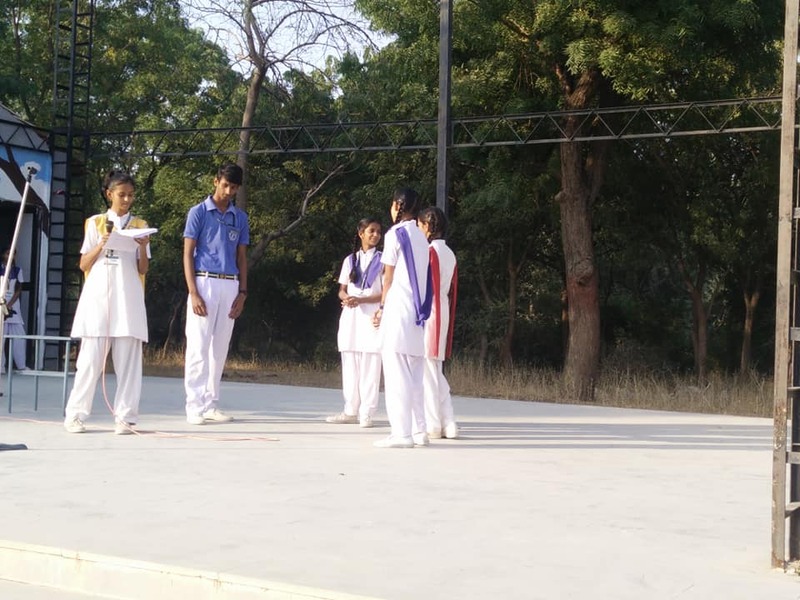 Practices of skits, clubs and societies, dances and orchestra were in full swing. 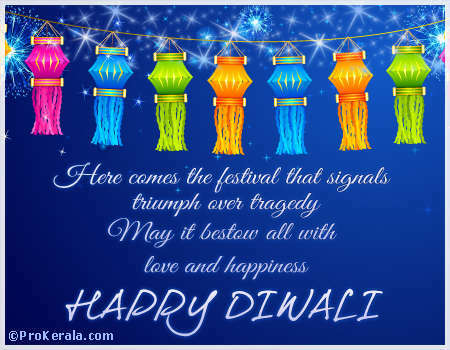 The School is closed for Diwali Vacations from 3rd November to 11th November. We will be back with more news and views on 19th November, till The School Weekly wishes its readers A Happy, Safe and Pollution Free Diwali. Keep smiling and keep healthy. Published by The Editorial Board: Mrs Bharti Rao, Mr Krishan Gopal,, Ms Swabhi Parmar, Mr Jafar Khan, Harsha Suthar, Anumesh Rao, Ipshita Rathore, Archana Koratkar, Meenakshi Choudhary, Vinita Sirvi, Charu Vaishnav, Rohit Vaishnav & Ronak Devda.